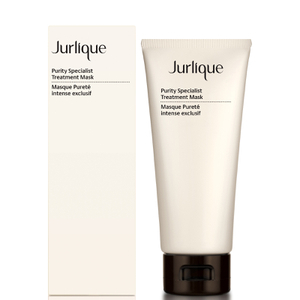 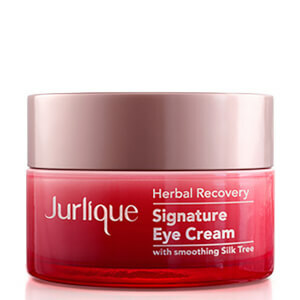 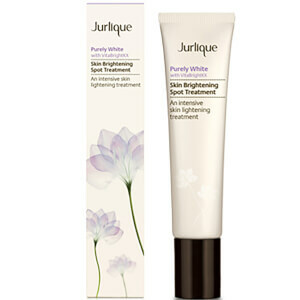 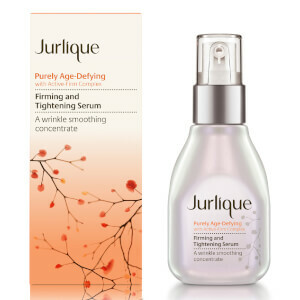 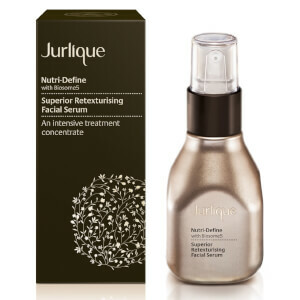 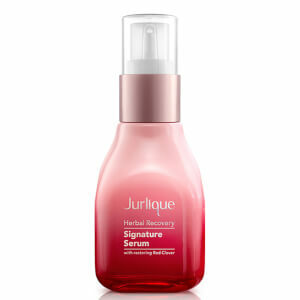 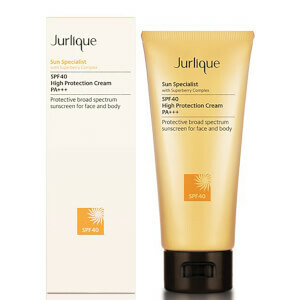 With premium experience at the heart of the brand, Australian beauty brand Jurlique have established themselves as one of the leading choices for luxury skincare and bodycare products. 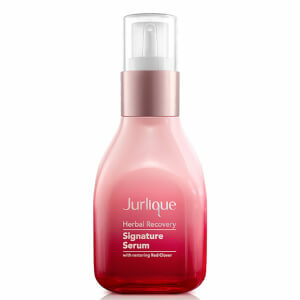 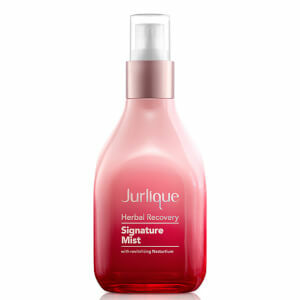 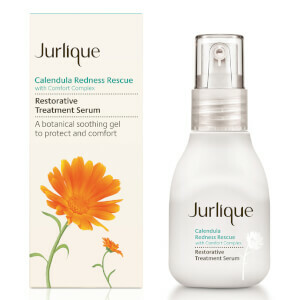 Inspired by the power of florals, many of Jurlique’s award-winning formulas are enriched with rose extracts to hydrate and nourish the skin. 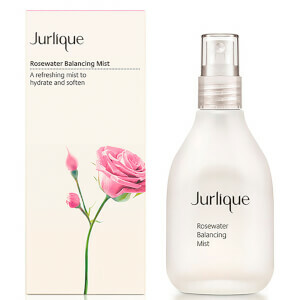 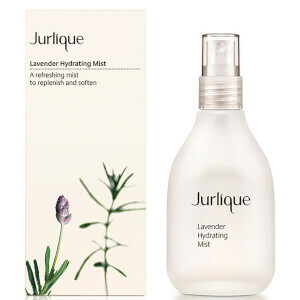 The Jurlique Rosewater Balancing Mist is a Beauty Expert favourite, helping to replenish moisture to the complexion and alleviate skin irritation.